Published in London by Folio Society. 1996. First Thus. Fine Hardback. No inscriptions or bookplates. Near Fine slipcase. Slight marks to panels of slipcase. 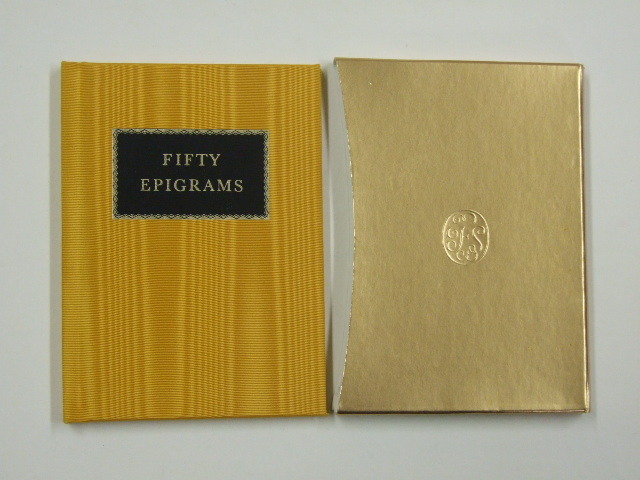 Bound in yellow moire silk with gilt titling on spine and front Decorative endpapers. 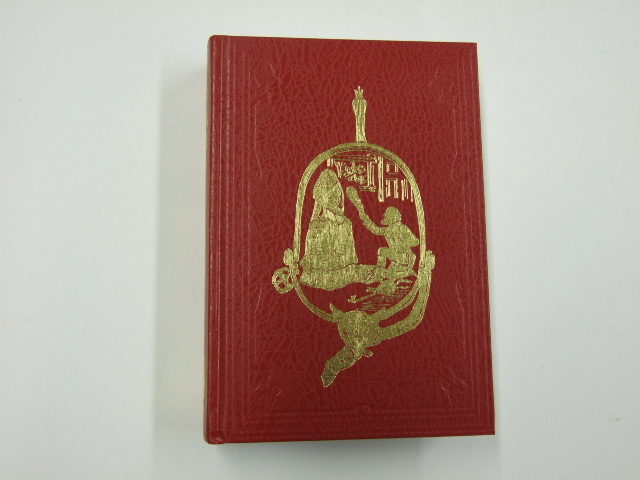 In gold slip-case with Folio colophone impressed on front and back. Folio miniature (about 3x4 ins).